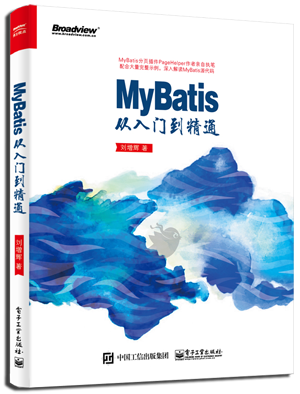 We are proud to announce the release of MyBatis-Guice 3.10. This release is mostly a bug fix. The main change is that Guice Multibindings is not required anymore. MyBatis-Migrations 3.3.0 and TypeHandlers-ThreeTen-Extra 1.0.0 released! mybatis-typehandlers-threeten-extra 1.0.0 contains additional type handlers for ThreeTen-Extra. Please see the README for the list of type handlers.